Dominique “SonicFox” McLean competed in his first Mortal Kombat tournament in 2011 at age 13. Back then, his opponents didn’t know what they were up against. But SonicFox knew his own truth: he was queer, he was a furry, and he rocked at fighting games. Seven years later, the four-time Evo champion has shown the rest of the world his truth, too. “I was a furry before I started playing fighting games,” he told Kotaku when he visited our offices in Manhattan this month. He described the experience of discovering his blue fox fursona at age 10 or 11, buying his first pair of fox ears around age 16, and wearing them to boost his confidence whenever he competed. Over the years, as he racked up tournament wins in Mortal Kombat, Skullgirls, Injustice and Dragon Ball FighterZ, he has become the highest-paid fighting game player in the world. Thanks to all of that prize money, he can afford his custom-made fur suit, something he’s wanted to wear to tournaments since he was a kid. 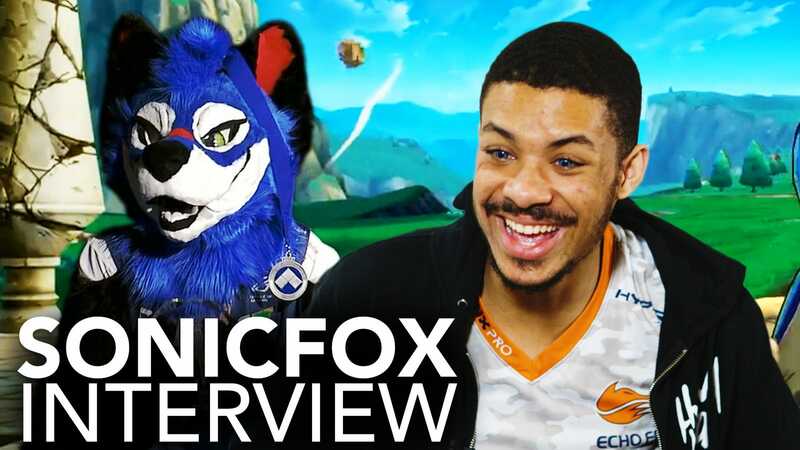 SonicFox is also a full-time student at New York Institute of Technology, trying to fit homework and exams between his video game practice schedule and jet-setting around the world to tournaments. You’d think the crown (if not the fox mask) would weigh heavy on his brow, but SonicFox seems to enjoy humbling himself by switching from familiar games to new and unusual ones. Recently, he’s dipped a toe into Super Smash Brothers, thanks to a challenge from Smash pro ZeRo. He has a whole new uphill climb ahead, and we can tell, because Kotaku senior reporter and Smash afficionado Cecilia D’Anastasio beat him twice before he got a win of his own. He was missing his secret weapon, though—his fur suit, he said, was in the shop for repairs. 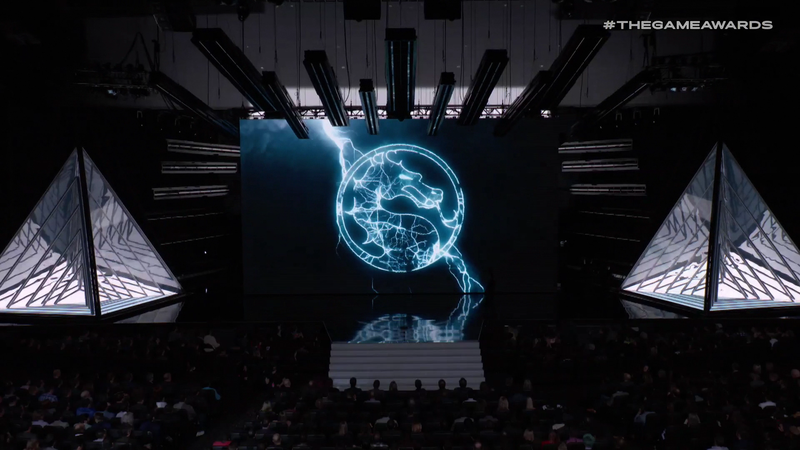 Series co-creator Ed Boon shared a very cool video earlier today, showing some behind the scenes action from Mortal Kombat 3’s motion capture filming. Bit and pieces of this kind of stuff tend to pop up every now and again (like the MK1 photos we posted in 2014), but this is particularly great, because it doesn’t just show the filming itself, but loads of make-up and costume work as well.